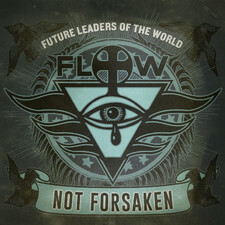 Future Leaders of the World (F.L.O.W.) 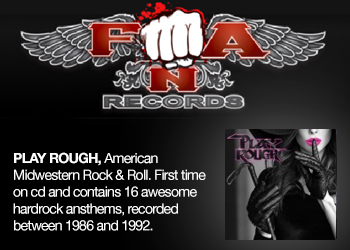 is an alternative/post-grunge/rock group formed in 2002 by guitarist and singer Phil Taylor. Upon moving to Los Angeles, Taylor immediately commanded the attention of Puddle of Mudd’s Mike Flynn. Flynn’s backing of Future Leaders of the World, led to Taylor recording a demo with Shawn Rivera of Az Yet and executive producer Allan Fray in Los Angeles, CA. This demo lead to deal with Epic Records, and Taylor returned to Buffalo, NY to piece together a full line up. 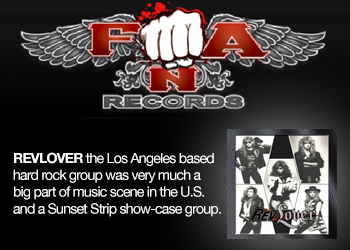 The group signed with Epic Records and released a full-length album, LVL IV. The album reached No. 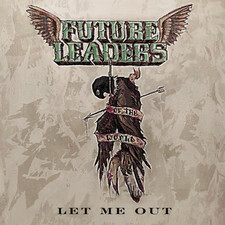 153 on the Billboard 200 on the strength of the US hit singles "Let Me Out" (#6 Mainstream Rock, No. 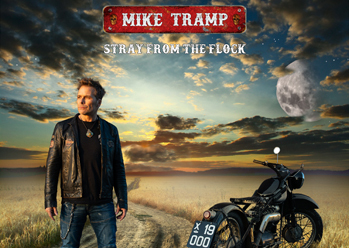 32 Modern Rock Charts ) and "Everyday" (#30 Mainstream Rock). The group toured with groups such as Shinedown, Seether, Crossfade, Chevelle, Alter Bridge, Velvet Revolver, Scott Weiland, Helmet, Strata, as well as being a co-headliner of the Sno-Core tour. F.L.O.W. toured extensively from 2004 – 2009. Taylor’s former label mate, Eddie Vedder of Pearl Jam, is a constant supporter and has compared Taylor’s vocals to a “modern day Kurt Cobain.” More recently, Chester Bennington of Linkin Park and Stone Temple Pilots has given nods to Taylor. 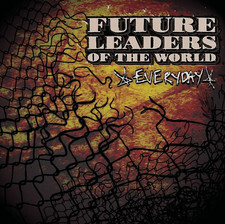 In the summer of 2009, Future Leaders of the World relocated to New Orleans, LA. This relocation quickly caused the downfall and rebirth of F.L.O.W. "New Orleans is where the band fell apart; it just felt like God was calling me to come back and pick up the pieces, to start over," said Taylor. “It has always been a place of inspiration for me, and we've always had great support for F.L.O.W. in the gulf coast, " Taylor continued. 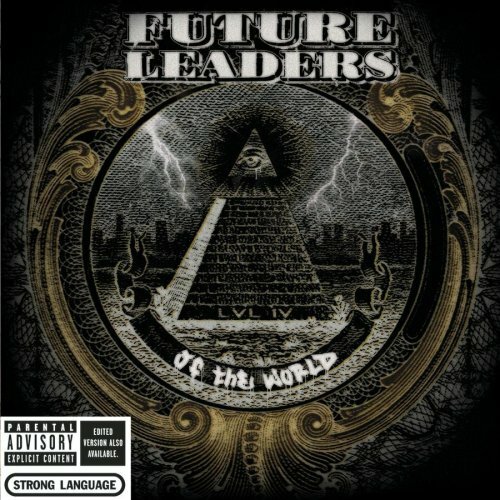 Later in 2009, Future Leaders of the World were back on the scene. 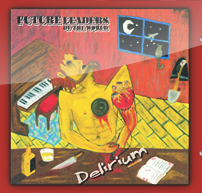 They marked this in the release of the Delirium EP with 3 tracks from the forthcoming full-length album entitled Reveal, as well as an acoustic version of "Let Me Out." In 2010, F.L.O.W. released another album entitled, Bootlegs & B-sides. 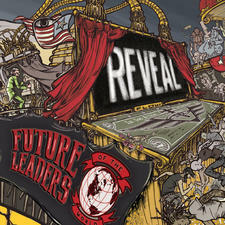 Future Leaders of the World’s forthcoming full-length, Reveal, will be released in early 2014.